DESPERATE PARENT – He had his children investigated by ‪#‎Barnevernet‬. For the sake of their safety he IMMEDIATELY took them back to Romania before Barnevernet could confiscate them. When faced with the trouble they caused, a Barnevernet official spoke to nrk.no and said this was a “routine” interview by a nurse and that the Dugeniuc family had nothing to fear. 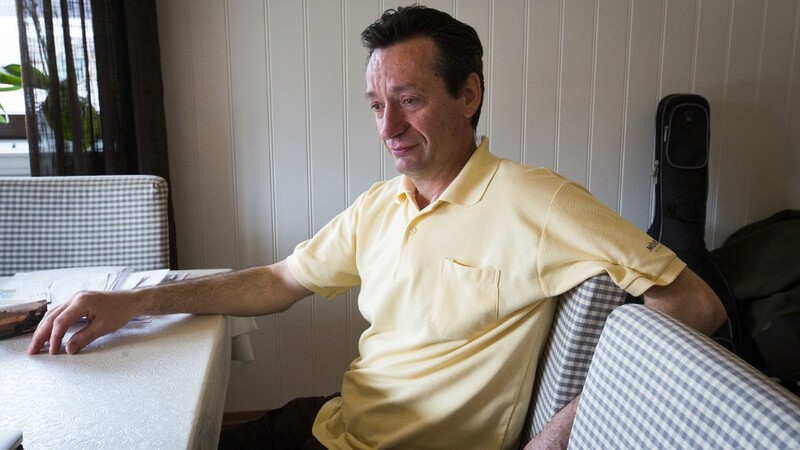 Nevertheless, Andras Dugeniuc fled Norway to ensure his children will not be targeted. This video is available on the nrk.no site below, a Norwegian newspaper. This entry was posted on Friday, April 29th, 2016 at 5:42 AM and is filed under Commentary, Education, News. You can follow any responses to this entry through the RSS 2.0 feed. You can leave a response, or trackback from your own site.